Government services need to be able to connect with and reach every individual they need to reach. This becomes challenging with the natural diversity every constituency has, whether this be in language, age, disability, proficiency using technology. Or in Mr. Tiddles’ case, the inability to get in touch in conventional ways like phone or email. The need for anyone to easily contact council services, libraries, tax services, and any other government service has to be met in their own language on the technology they feel most comfortable with. Jeeves.Plus enables just that, in a way that makes support agents more productive with minimal training. 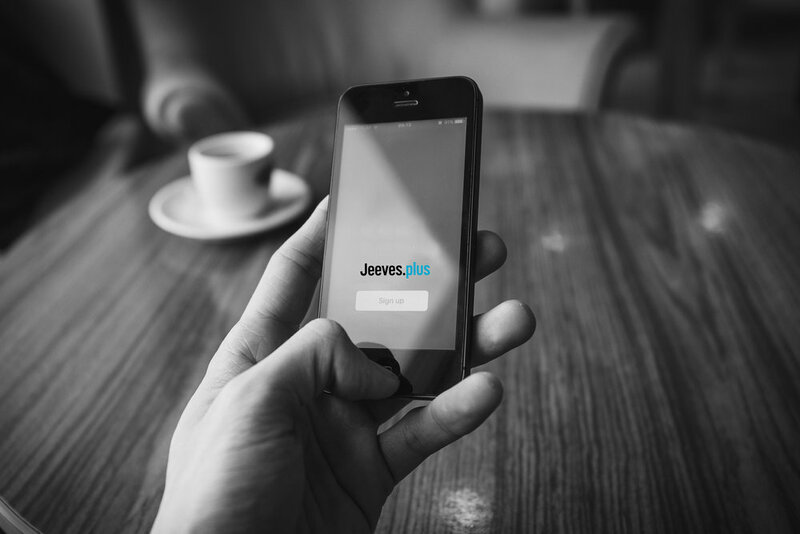 Book a chat with one of our specialists to find out why Government and Councils can improve business and customer satisfaction with Jeeves.Plus in an affordable way.